To apply to have your vehicle placed on the Club Permit Scheme by the HCVCA you will need to follow the instructions and meet the required eligibility as outlined in this article. To assist applications and to cover the requirements of the Eligibility and standards declaration the HCVCA will provide an Application Checklist on request. In line with the current requirements by Vicroads for NEW applications to the Victorian CPS will only be processed by one authorised signatory (at present Dennis Brooks). A single application fee (payable to HCVCA) will be introduced to cover the increased cost of compliance as the Club has costs in processing applications and maintaining files. Be a financial member of the HCVCA for at least one month. Request an Application checklist from HCVCA and fill it in. 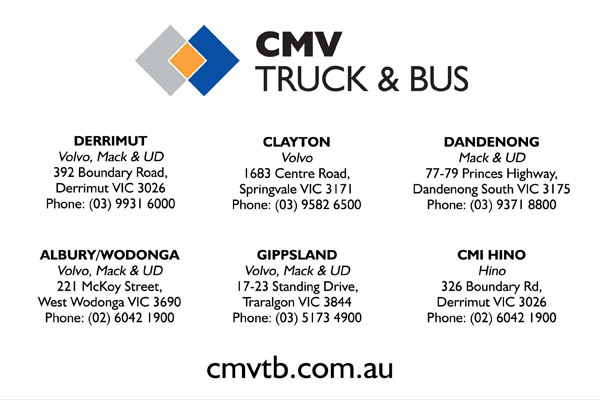 Obtain and complete the two application forms (Application and Vehicle Standards & Eligibility) from VicRoads office or website. Photos required are – front, rear, full length driver’s side with door closed, driving position (with door open), engine bay, engine number location, chassis number location. An adhesive label (not a post-it type note) to be affixed on rear of each photo with applicants name and the date in ink. Supply current Certificate of Roadworthiness. - Provide proof of ownership. Check availability of authorised signatory and post all documents with stamped self-addressed envelope included. On receipt of CPS number and expiry date, advise an authorised officer by phone or email to allow entry on Club records.